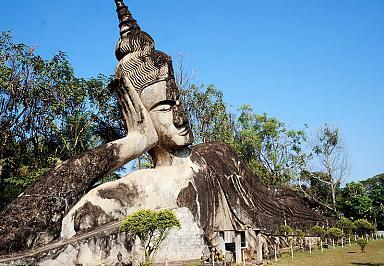 A tour to Laos is a journey back into a tranquil and mysterious corner of an ever-changing world. 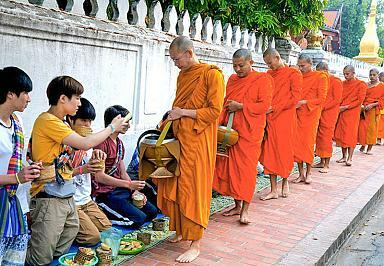 Years of isolation and the prevalence of Buddhism have successfully helped Laos remain a pristine, unspoiled and friendly ambiance. 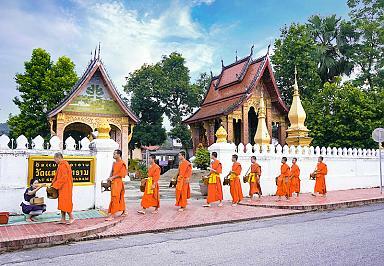 Believe or not, after appreciating Vientiane's gilded temples, offering alms to saffron-robed monks in morning Luang Prabang, and encountering verdant rice paddy and extremely friendly people along Mekong River, it's hard not to be obsessed with the pure serenity and simplicity of this land. 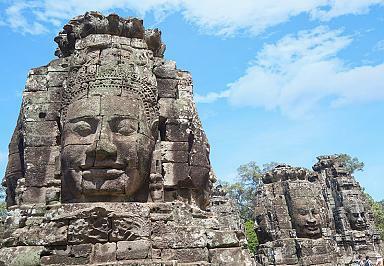 For a longer schedule, it's also suggested and convenient to connect your Laos holiday to a Vietnam tour, Cambodia tour or both, which surely will add more flavors to your trip to Indochina. 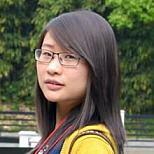 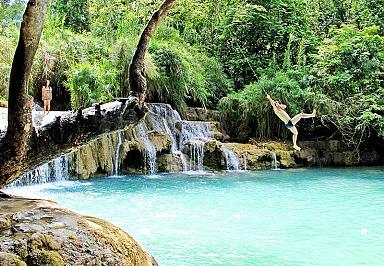 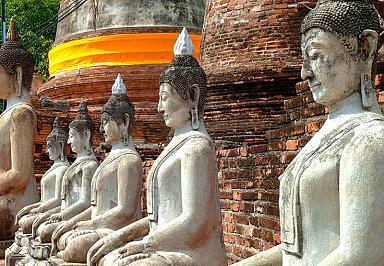 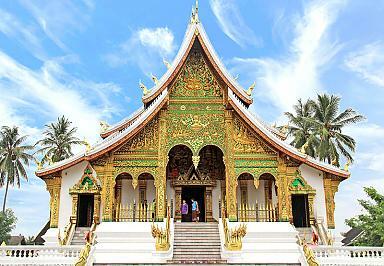 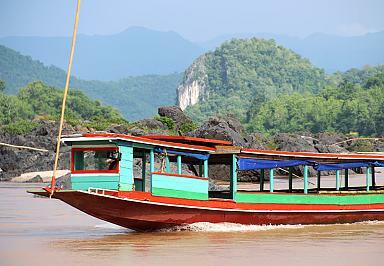 Please view the following sample Laos tours, all can be customized based on your needs. 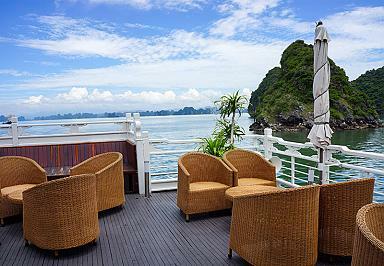  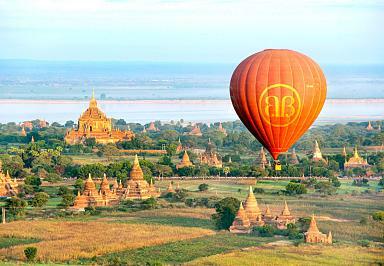 Or simply send us a tailor-made trip inquiry free of charge.